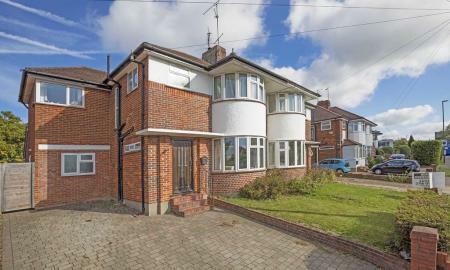 PREMIER LOCATION - 4/5 double bedroom, extended family home. Spacious kitchen/diner, separate utility room, double aspect living room with log burner. Master bedroom with built-in wardrobes and luxury fitted en-suite. Large rear west facing rear garden, tandem garage and parking for several vehicles. GUIDE PRICE £600,000 - £650,000 - EDWARDIAN SPLENDOUR - Over three floors, spacious accommodation with many period features retained. Four bedroom family home in private road location, close to Horsham town centre and mainline station. 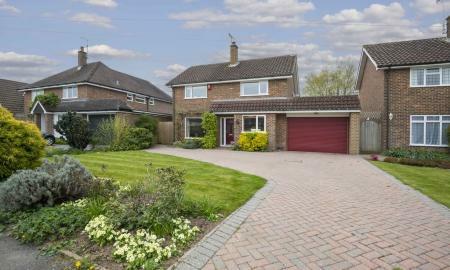 Lovely gardens and garage with further parking. FLAWLESS FINISH - In the popular area of West Horsham this detached bungalow has been greatly improved and extended with sleek kitchen/diner, spacious living room, three bedrooms, family bathroom and separate shower room. GUIDE PRICE £500,000 - £550,000. TOWN CENTRE CONVENIENCE - Impressive 1930s four bed semi-detached family home, extended on ground floor to provide fantastic living space. Walled gardens, off street parking, kitchen/breakfast room, utility room, separate reception rooms. 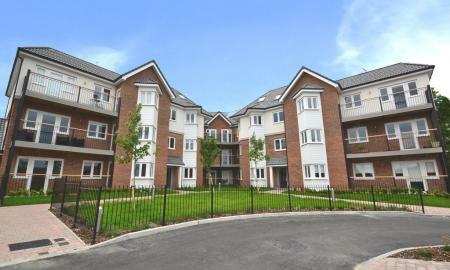 Minutes from Horsham town centre and mainline station. 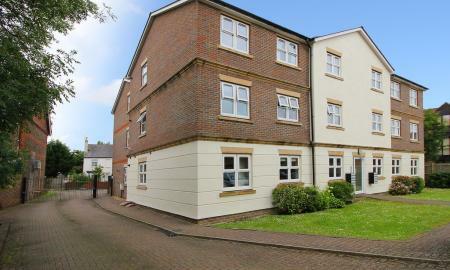 TOWN CENTRE LIVING - Well presented, three bedroom, duplex mews home situated within five minutes walk of Horsham town centre and Horsham Park. Offered for sale with no chain above. Gated development and off street parking. CHARACTER CHARM - Contemporary styling. 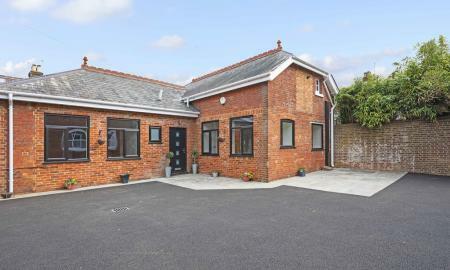 This unique bungalow having been fully refurbished to offer a fabulous home set in this central town location. GUIDE PRICE £350,000 to £375,000 SLEEK & STYLISH - Three bedroom house, updated throughout, close to town centre and mainline station, spacious living room, modern kitchen/diner, master bedroom, updated family bathroom, private rear garden and garage en-block. GUIDE PRICE £350,000 to £385,000 - VICTORIAN ELEGANCE - Extended, semi-detached home within a mile of Horsham Station and close to town centre. 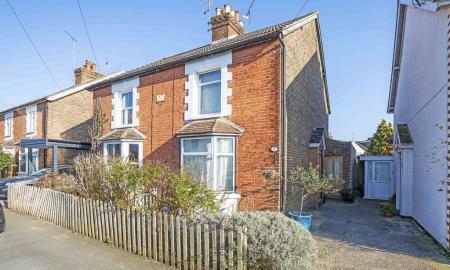 2/3 bedrooms, period features, family area with underfloor heating, two further reception rooms, pretty courtyard garden and offered with no onward chain. CONTEMPORARY STYLING - GUIDE PRICE £285,000 to £299,000. 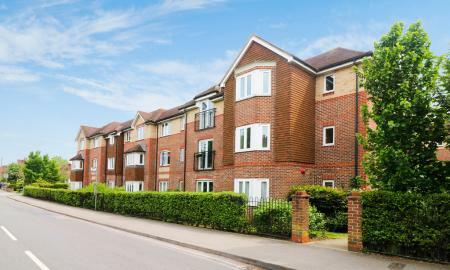 Two double bedroom second floor luxury apartment set in this exclusive development close to the town centre and mainline station. Integrated kitchen, luxury bathroom and master bedroom with en-suite shower room, balcony and allocated parking. SUPERBLY PRESENTED - Modern two double bedroom first floor apartment built in 2007 by Redrow Homes and situated within walking distance of local amenities, bus routes, Littlehaven train station with good road links. No ongoing chain. GUIDE PRICE £235,000 - £250,000 This 2 bedroom top floor apartment is the perfect home to take your first step on the property ladder. 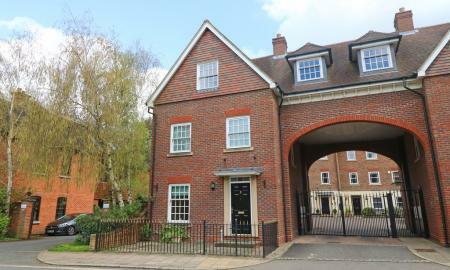 Situated in a private development it is only a short walk from Horsham Town Centre and combines modern convenience with an excellent location. 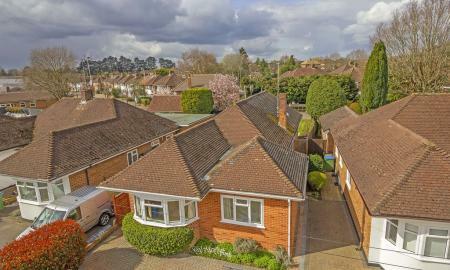 WEST HORSHAM - Guide Price £220,000 to £240,000. 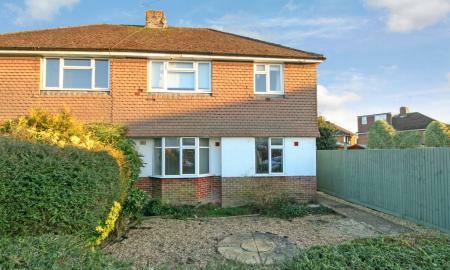 Two double bedroom ground floor maisonette with private gardens, spacious living room, separate fitted kitchen. 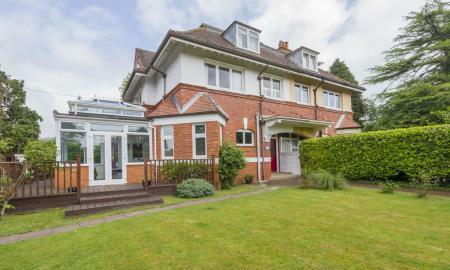 Town centre and mainline station nearby, offered with no onward chain.